You deserve the best and nothing less. We love you! 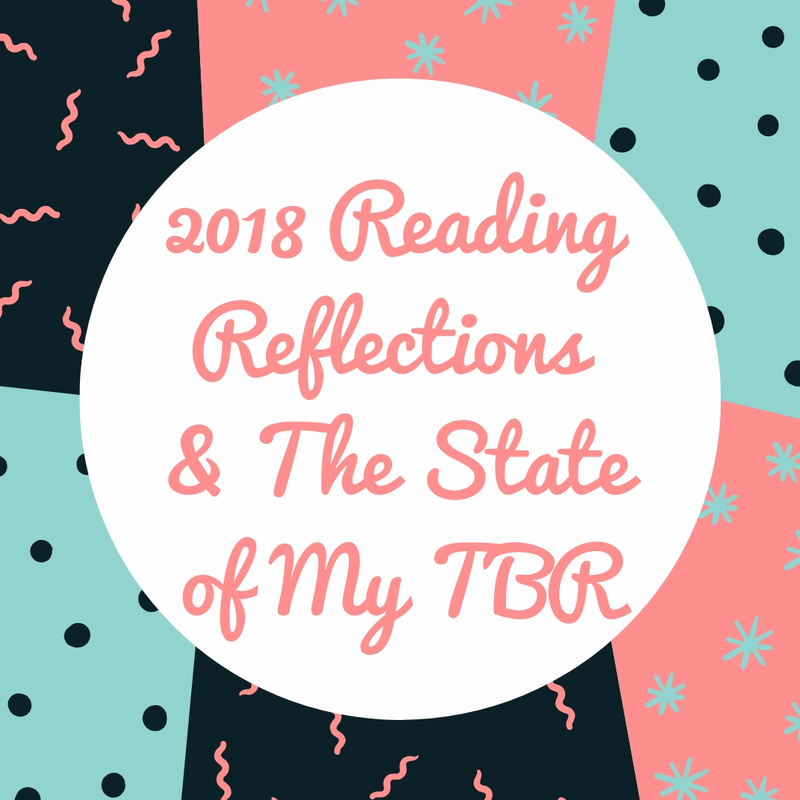 Published 03/01/2019 at 1080 × 1080 in 2018 Reading Reflections, Statistics and Plans for Tackling My TBR in 2019!